This entry was posted on Tuesday, May 29th, 2018 at 5:50 pm	and is filed under Uncategorized. You can follow any responses to this entry through the RSS 2.0 feed. Both comments and pings are currently closed. This entry was posted on Thursday, August 10th, 2017 at 4:43 pm	and is filed under Uncategorized. You can follow any responses to this entry through the RSS 2.0 feed. Both comments and pings are currently closed. 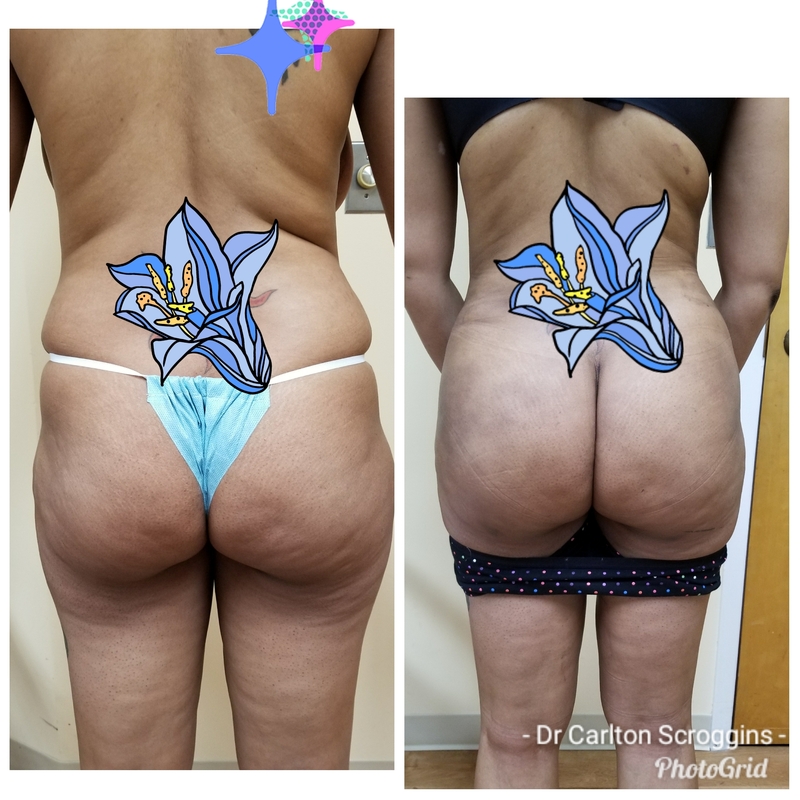 Age-related skin laxity or excess skin after weight loss can cause what is commonly called “bat wing deformity.” Bat wing deformity is a condition where skin sags from the upper arms, mimicking the appearance of bat wings. While arm exercises may be effective in strengthening the muscles, they cannot necessarily improve skin tone or get rid of bat wings. Dr. Scroggins can perform arm lift surgery to correct sagging skin and eliminate bat wing deformity, thereby improving the appearance of your arms. Arm exercises are highly effective in improving muscle tone in the upper arms. However, the appearance of the arm is determined by both muscle tone and the condition of the skin. When individuals begin to age, skin quality diminishes, and the skin on the upper arms and other areas begins to sag. Similarly, when individuals experience major weight loss, the previously stretched out skin remains lax. Excess upper arm skin may cause discomfort and embarrassment and can even interfere with normal use of the arms. Arm lift surgery can tighten and tone the shape of the arms by removing excess skin and redraping the remaining skin tightly around the muscles and underlying tissues. An arm lift is a surgical procedure, and patients will be left with a scar that runs along the underside of the upper arm from the armpit to the elbow. Nonetheless, Dr. Scroggins is skilled in performing the surgery and will ensure that you are entirely comfortable throughout the consultation and surgical process. Dr. Scroggins typically performs the procedure on an outpatient basis with the patient under either local or general anesthesia. During the procedure, he will remove excess skin and fat and then redrape the remaining skin to improve upper arm contour. While patients may experience some swelling and discomfort during the recovery process, this is only temporary. The scars will be underneath the arm and will be hidden unless the arms are raised, and they will fade over time. The final results of arm lift surgery will reveal greatly improved upper arm shape with no bat wing deformity. If you are dissatisfied with the sagging skin on your upper arms, schedule your complimentary consultation with Dr. Carlton Scroggins. Call our office at (301) 220-0400 or fill out our online contact form to book your appointment today. This entry was posted on Monday, December 28th, 2015 at 8:12 am	and is filed under Uncategorized. You can follow any responses to this entry through the RSS 2.0 feed. Both comments and pings are currently closed.